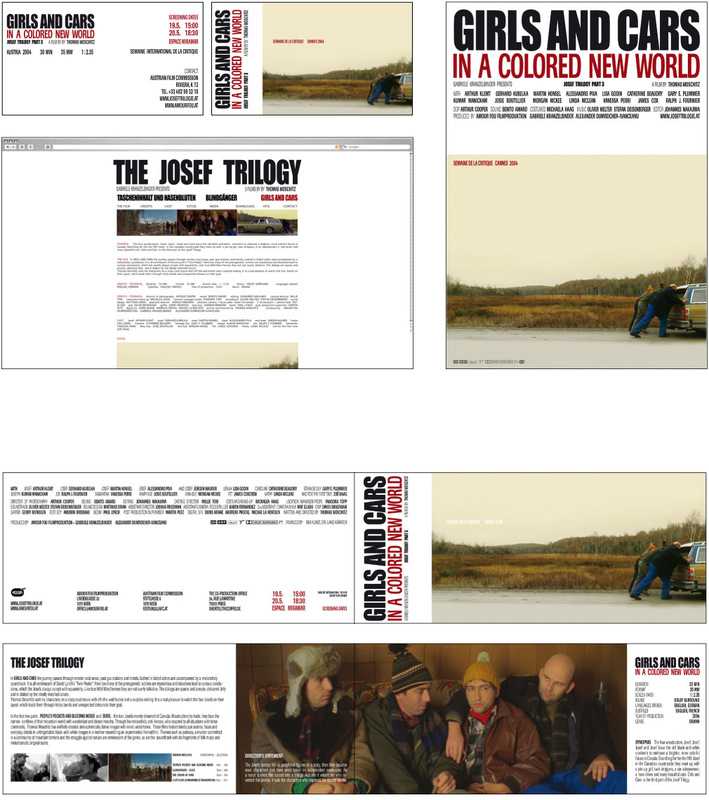 Promotion material for the movie ‘Girls and Cars’, the third part of the ‘Josef Trilogy’, a movie by Thomas Woschitz. He presented his movie in Cannes 2004. This was an alternative design for ‘Girls and Cars’. 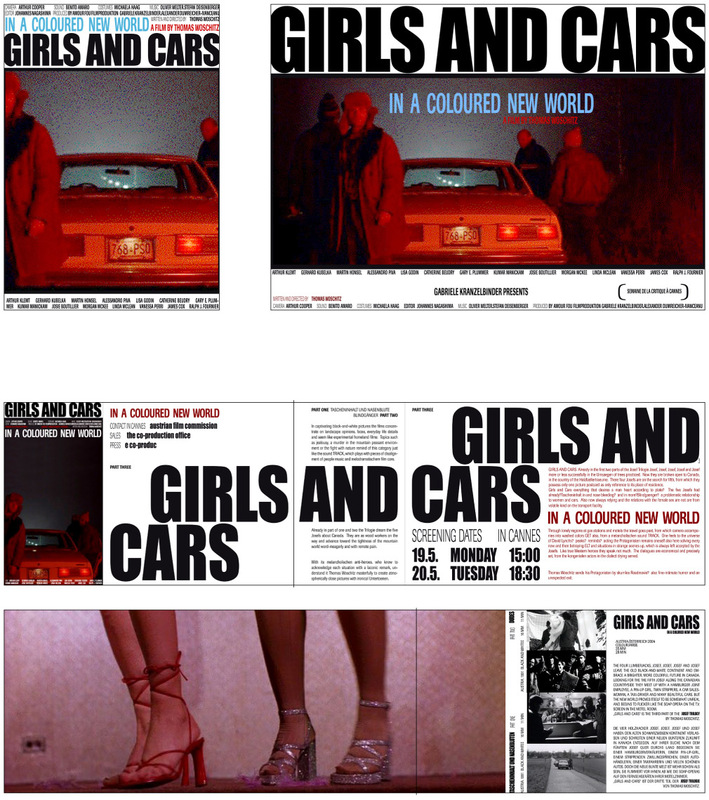 Promotion material for the movie ‘Girls and Cars’, the third part of the ‘Josef Trilogy’, a movie by Thomas Woschitz.